Align Your Instruction to 3rd Grade Common Core Math with these six resources! I started developing these resources for third grade when Common Core was first introduced in my state. Our district told us we were no longer allowed to use our old textbooks and materials, because they were not aligned to the new standards. It was so hard to find resources that met the new standards! So, I sat down and learned those standards, and began creating. 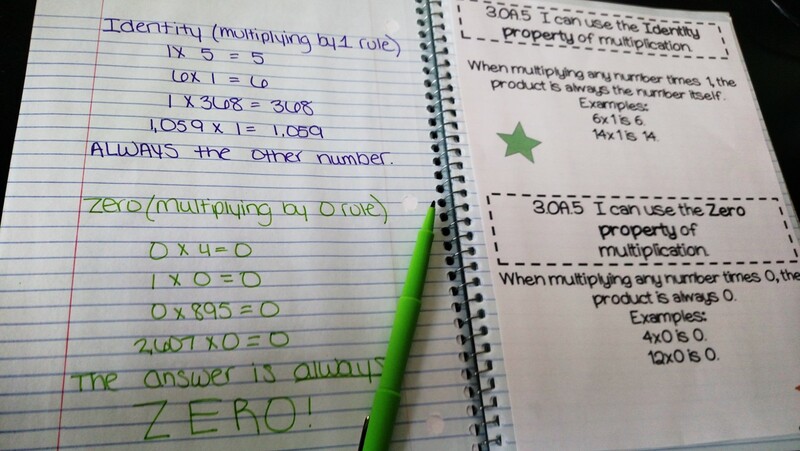 Today I compiled a list of what I think are my five six most valuable resources for teaching 3rd grade math. 1st: This is my favorite resource. How would you feel if your math lesson plans were done for the year? (Go ahead--imagine it! How much of your time would that free up? What could you get done during those hours you would normally be planning math?) This resource has got you covered. It includes everything you need to teach math! Learn more about it here. Say goodbye to long nights of lesson planning! 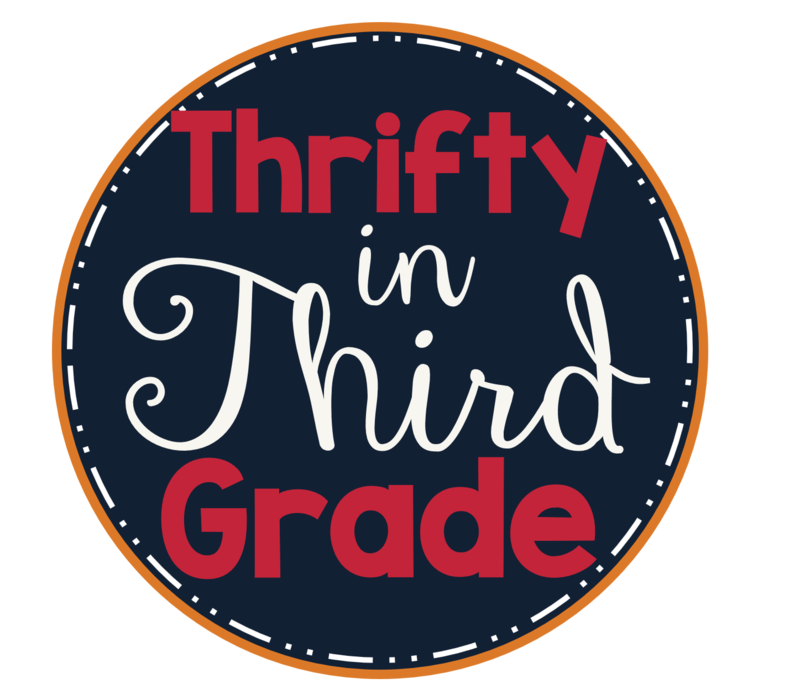 3rd Grade Guided Math includes all of the pre and post assessments you will need, vocabulary cards, practice pages, extension activities (which are perfect centers), manipulatives, posters, games, and so much more. The bundle includes over 1,000 pages of resources. 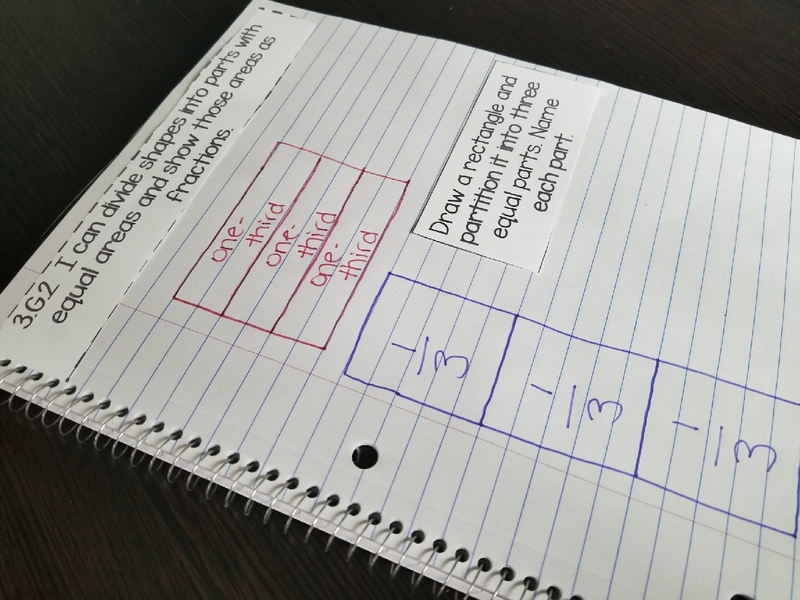 This blog post explains how I run Guided Math in my classroom! 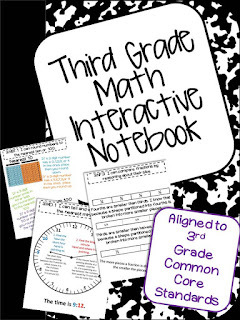 2nd: Next on my list of valuable resources is this 3rd Grade Math Interactive Notebook. What I love about this notebook is that it does not require any complicated folding and cutting. 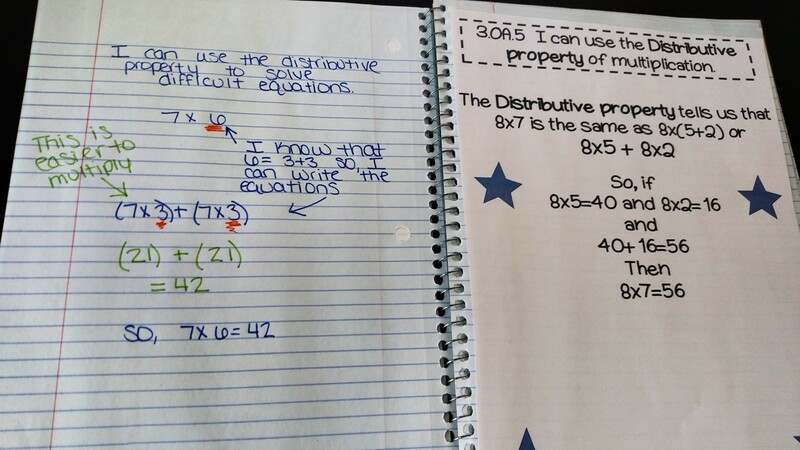 It has half or full page sheets that are a great reference for the standards. 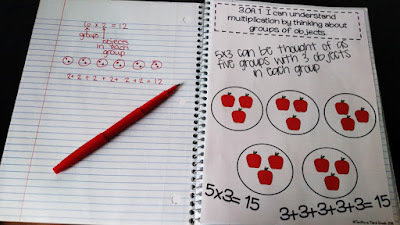 It even includes a separate file that shows pictures of the inside of the notebook, and ways you can use it with your class. 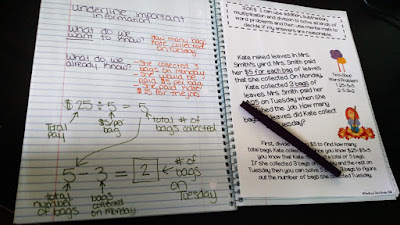 3rd: If you are using the Math Interactive Notebook, then these Journal Problems go right along with them. You can also use these as a ticket out the door. There are plenty of copies on each page to cut back on paper waste! 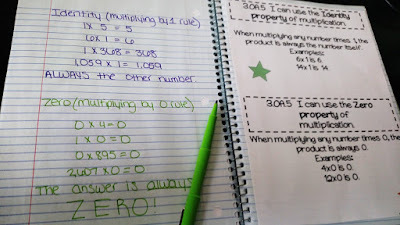 4th: Next, you are going to need some fun ways for your students to practice these standards. Cue the 3rd Grade Common Core Math Centers! These are great because you can use them in so many different ways. 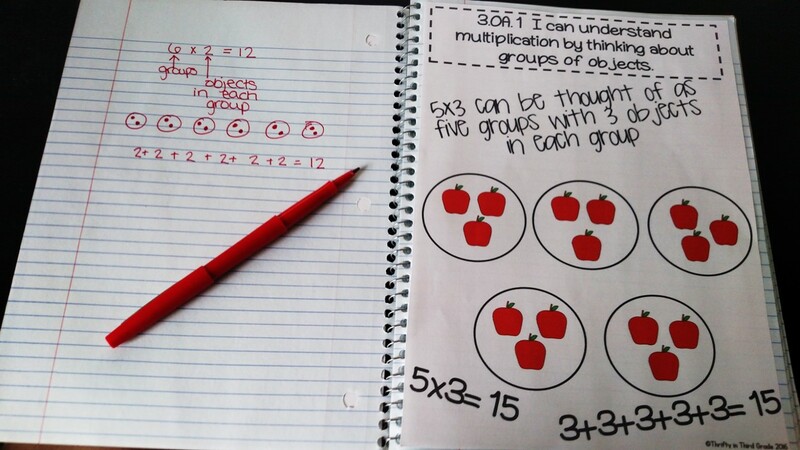 They are easy set up and require very minimal work on the teacher's part. 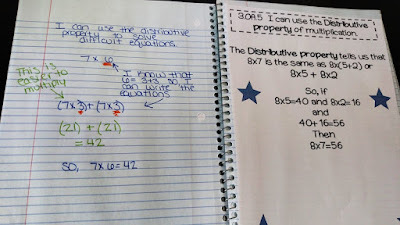 See my blog post here covering some different ways you can use these in your instruction. 5th: Maybe you are looking for more ways to practice specific standards? This MEGA Bundle includes 25 resources and is aligned to every standard. You can buy each standard separately, but you save a lot when you purchase the bundle. 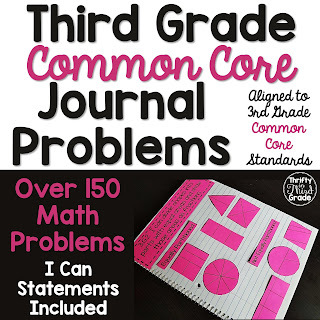 It includes 50 (different) math centers, TWO assessments for EACH standard, 75 instructional tasks for portfolios, hundreds of task cards, and a coloring sheet for every standard! Yes, even elapsed time in the form of a coloring sheet! (Let's be real...third graders still want to color!! But you have to stay on standard. This is a win win for everyone!) 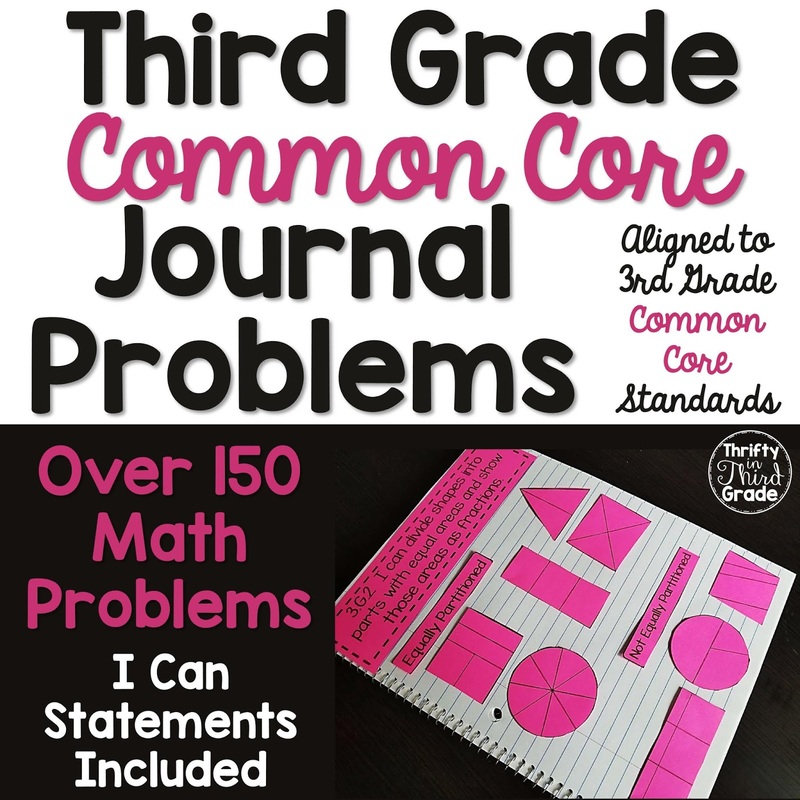 This bundle includes over 500+ pages of resources to help you align your instruction to common core! 6th: Finally, you are going to need something for parents who want to help support their child at home. These Parent Helpers are the PERFECT thing to send home with your students as you teach the standard. They include ways to support students who are struggling, and do grow students who are excelling! Your parents will thank you for making the standards so easy to understand. Plus, this is a great way to help you communicate with Spanish speaking families! You can view all of these resources in my TpT store!